New Motorola Google smartphone said to be a "game changer"
With the Google / Motorola acquisition that took place oh-so-long ago, it’s been slow going for awhile. Many expected to see devices almost right out of the gate, but mum has been the only word thus far, aside from a few off-hand patents and rumors – definitely nothing concrete. 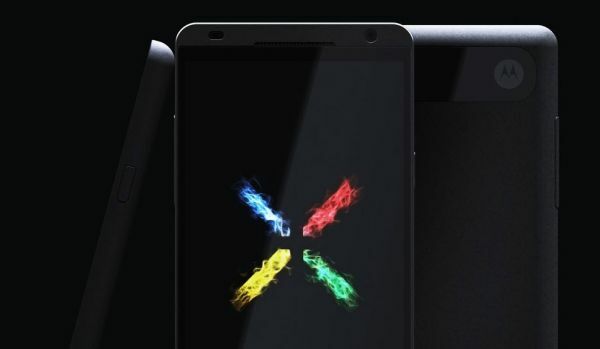 However, now we’re hearing that a new Motorola Google phone is coming to Australia in July of this year, and it’s being hailed as a bit of a masterpiece.